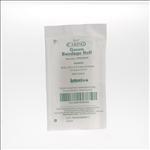 Non-Sterile Matrix Elastic Bandages; MUST CALL TO ORDER . 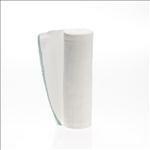 Matrix Elastic Bandages are our finest elastic bandages. 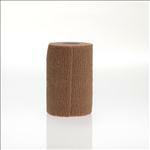 � Ideal for low compression situations, the polyester/cotton weave provides excellent elasticity and recoverability.